There’s something about Spring being just around the corner that makes us want to get our skin looking flawlessly gorgeous and ever so gorgeous! 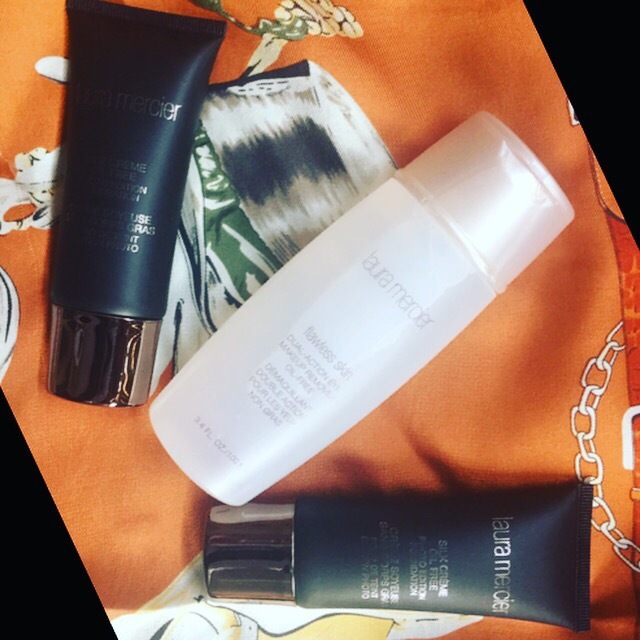 So we were pretty excited when we got our hands on some of the luscious and super flawless products from the Laura Mercier range of skin and beauty care. From Moisture mist, Crème Brûlée Body Scrubs and Foundation Primer and Foundations that will get you Photo ready, so that your selfies are always perfectly flawless. 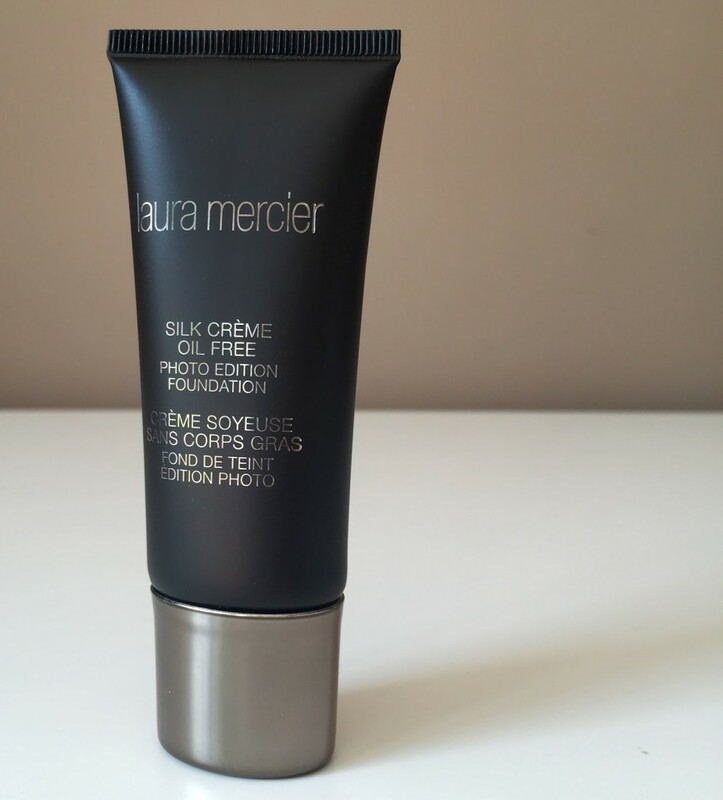 Here’s what we loved from the Laura Mercier range and what we would recommend you get for your makeup bag, before the spring flowers start blooming! The first thing you want to get into perfect shape is your body’s skin, and what’s more flawless and perfect than a polishing body scrub with gentle scents of Crème Brûlée! This body scrub is so lush, and with pistachio shells that have been ground down to a fine texture, creating the perfect exfoliating beads, your skin will be left looking absolutely toned and clear. 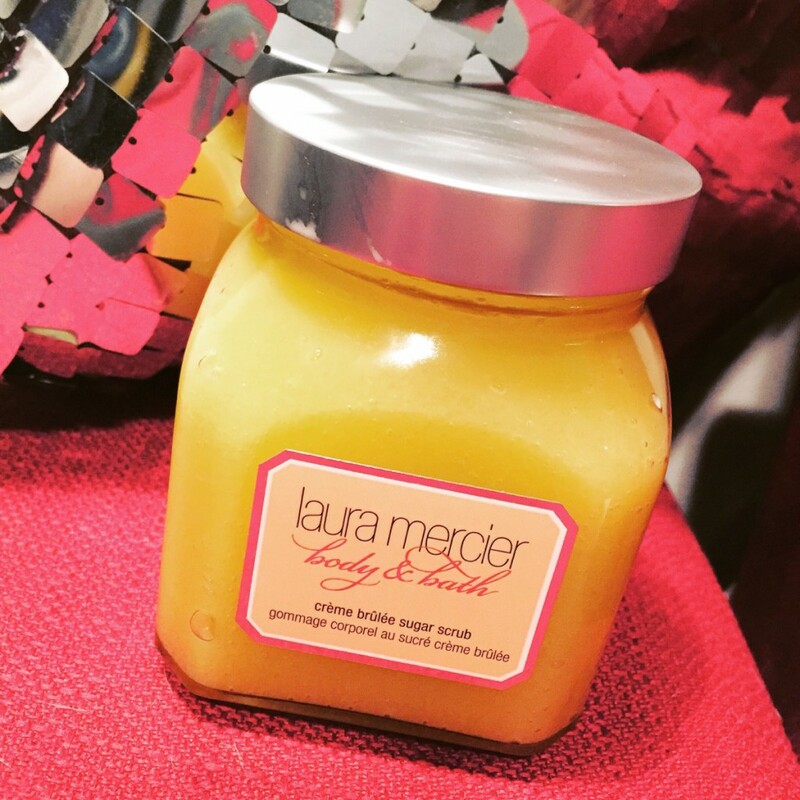 We loved how this scrub not only left us smelling like a French Pastry Shop but also left our skin so silky smooth to the touch, that we couldn’t resist touching ourselves! The macadamia nuts and sweet almond oils that have been combined in this Crème Brûlée Body Scrub bring together all the flavours and tones of caramel and French vanilla beans, we’re so in love with this scrub, we may just be ordering a box full! 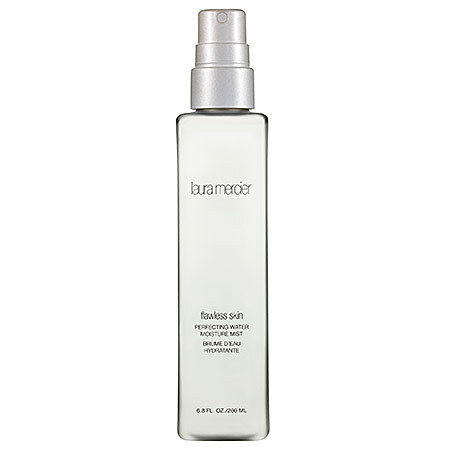 We just fell in love with this Perfecting Moisture Mist from Laura Mercier! Seriously, what’s better than a Mist that not only gives your skin a huge boost of hydration and invigorating refreshment – but also helps your skin prepare for the application of moisturizers and serums, by literally getting it prepped for the perfect absorption. We loved that this Mist was fragrance free as well, and left us honestly, feeling awake and refreshed. The best addition to this Mist is that it’s been allergy and dermatologically tested, so if you have sensitive skin, dry skin, oily skin or pretty much any type of skin – it’s the perfect mist to carry around. The perfect Foundation Primer for combination, oil and skin that’s prone to outbreaks and acne! We were fairly impressed with this Foundation Primer, which is Oil Free, super creamy and ultra-lightweight, yet still moisturises your skin to a flawless perfection, while conditioning the skin too. 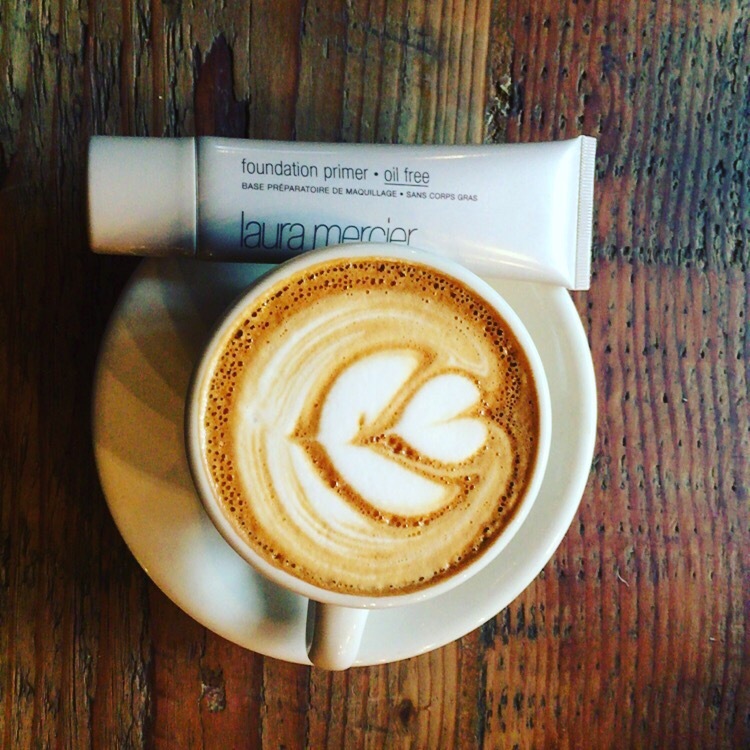 We love how our skin felt soothed and refreshed and totally ready for foundation after applying this foundation. This primer comes in the form of a gel and is utterly colourless and will protect your skin while allowing the foundation you apply looking real and true to its colour. With Vitamin E, C and A you can rest assured that you’re properly protecting your skin. Amazing! If we had to use just one word, seriously, amazing would be it! This Silk Crème Oil Free Photo Edition Foundation lasted us an entire day and more – just as promised on the back of the cute little tube of epically flawless long-wearing foundation formula. The high pigment load of this foundation will give you up to 12 hours of full coverage, and it’s so lightweight and comfortable on the skin that you’ll forget you have it on! That is until you start taking selfies that is, because the natural matte finish on this foundation leaves your skin looking photo ready – all day long! When your day is over, and the night is done, it’s time to get all your makeup off and get into a warm and cosy bed, the last thing you want is to be struggling with eye makeup that just won’t come off right?! We hear you ladies, it’s the most frustrating thing to find a decent eye makeup remover! This Dual-Action Eye Makeup Remover from Laura Mercier is Oil free and has been infused with a cucumber formula which leaves your eyes and eyelids feeling cleansed and fresh. Even though this eye makeup remover felt super gentle it sure did its job and removed all of our mascara and makeup, with not a trace of it in sight. Fragrance free, this makeup remover will leave you feeling like yourself again. Previous articleCynthia Rowland’s Revolutionary Facial Magic Exercises!